The city-factory of Norilsk, Russia, has only one reason to exist: maintaining the largest metallurgical and mines complex in the world. This complex brings in 2 percent of Russia’s GDP. With a population of more than 170,000, Norilsk is one of the biggest cities above the polar circle. The city, its mines and metallurgical factories were constructed by prisoners of the Gulag. 60 percent of the present population is involved in the industrial process. 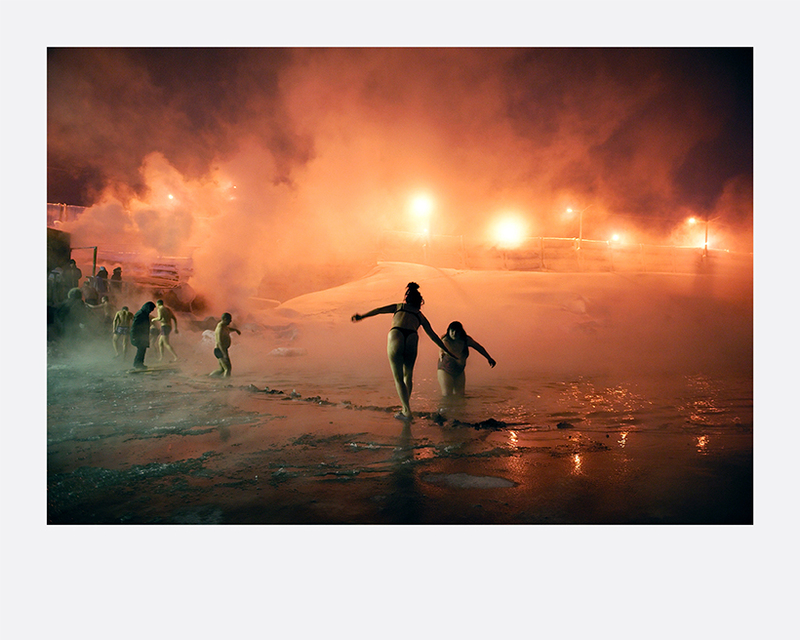 Nowadays, Norilsk is the seventh most polluted city in the world. The average temperature is -10C, reaching lows of -55C in winter, when it is plunged into polar night for two months. Moreover, the city suffers from isolation, with no ground connection with the rest of world and is only reachable by plane. The lives of people and its society are strongly affected by extreme climate, ecological disaster and isolation. 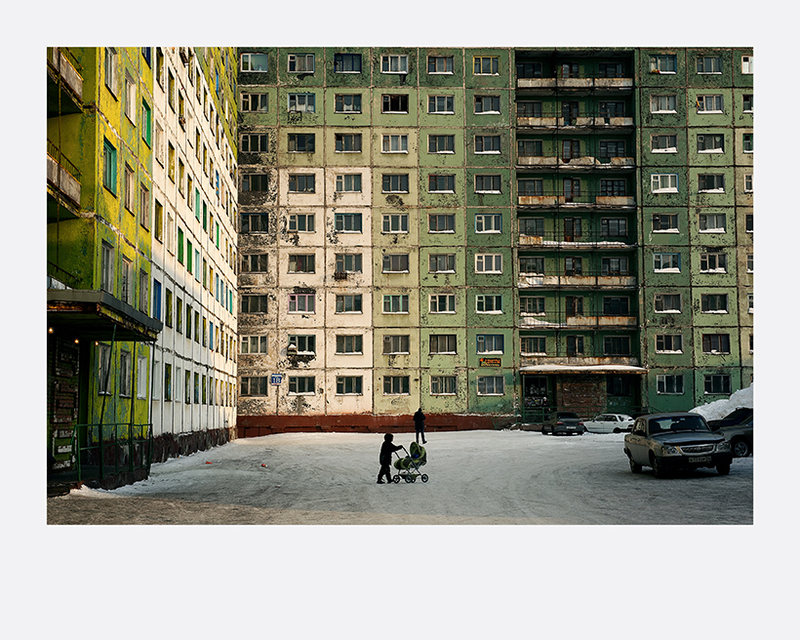 The living conditions of the people of Norilsk are unique, making their plight incomparable. Elena Chernyshova [Russia, b.1981] is a Russian documentary photographer based in France. A self-taught photographer, she developed a passion for this visual language during her studies in the architectural academy. For her, photography is a way to investigate the daily life of different groups and communities in the context of environmental, political, and economic changes. Her work aims to visualise the impact of certain conditions of human activity, ways of adaptation, and the diversity of lifestyles. 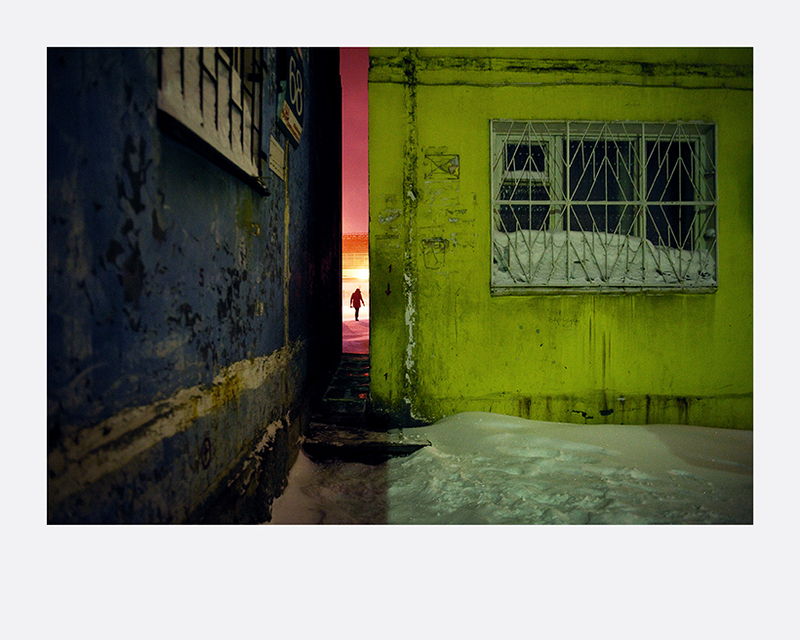 In 2011 Elena received a grant from the Lagardère Foundation to create the photo documentary ‘Days of Night – Nights of Day’ about the daily life of the industrial city of Norilsk in Siberia. This project has since won multiple awards and accolades. In 2010, she was awarded the Coup de Cœur of ANI for the project ‘Awaiting Movement’, and was chosen as a European Emerging Talent during the Nikon International Photo Contest 2008-2009.